Tablets and other mobile devices are entering classrooms all across the United States at an increasingly rapid rate. iPads seem to be the fantastic little device leading this invasion. I can see why though. 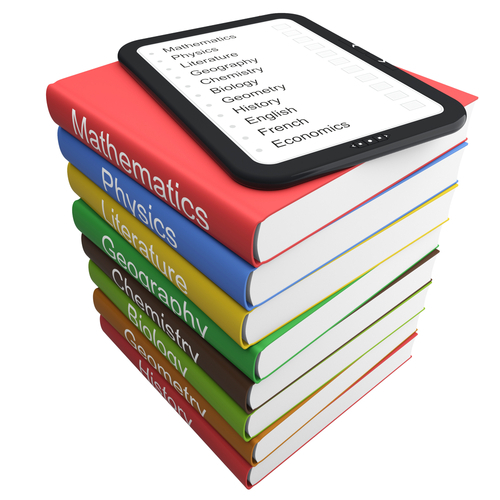 They can provide an incredible amount of benefits to both educators and students, and several studies have proven they certainly do enhance education. Therefore their exponentially increasing growth and support as a learning tool only makes sense. Some are still a little shocked at how well the iPad had done in education. Apple CEO Tim Cook said on a call with investors, "Education tends to be a conservative institution, but we're not seeing that at all on the iPad. 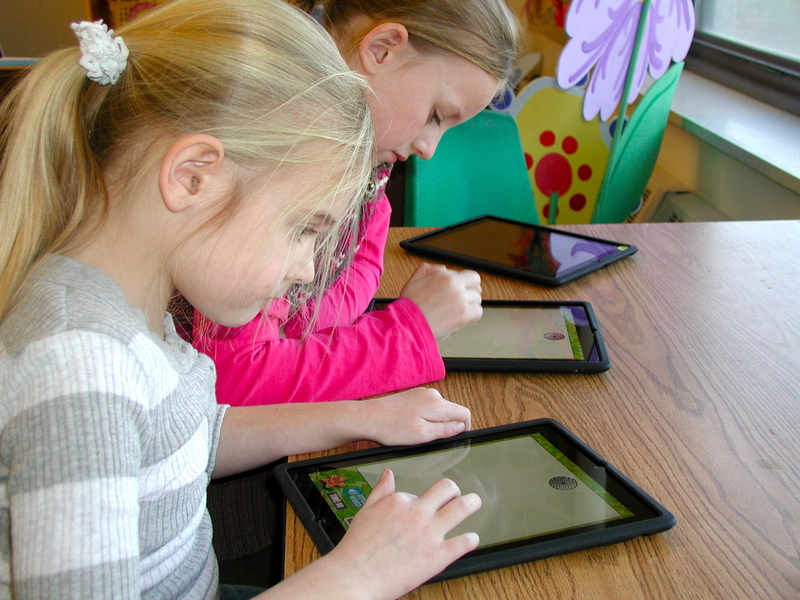 The adoption of the iPad in education is something I've never seen in any technology." Check out these interesting survey results and figures concerning the growth of iPads in the classroom. Some of them might really surprise you. Also, here are some examples of schools and school districts that have or plan to implement a program to bring iPad technology in the classroom. Knox Public Schools: 56,000 iPads by 2015 – Every student in all 87 of Knox County’s public schools will have access to an iPad. It’s no secret, wireless technology in the classroom like the iPad is the future of education. In less than 10 years tablets like the iPad in the classroom may be the norm, not the exception. If your school is considering implementing mobile devices like the iPad in classrooms we are here to help. We have helped 250+ schools all over the US prepare their school wireless network for programs like 1:1 and BYOD to bring put these incredible learning tools in the hands of teachers and students. You may contact us here with any questions or for a free consultation. We are always happy to help; our goal is to be a resource for you!